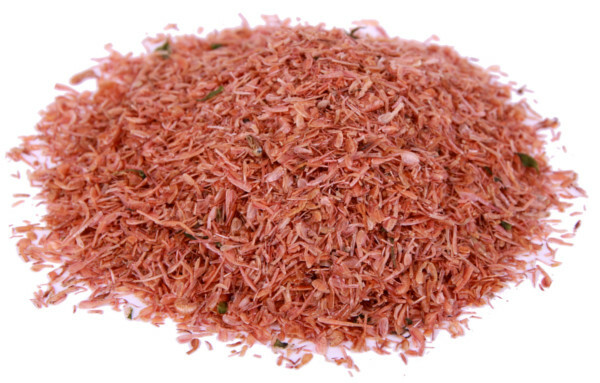 A super attractive meal of dried gammarus legs. These legs have retained their high nutritional value during the drying process and are super attractive to carp and large coarse fish. The particles float and leave a bait trail in the water. 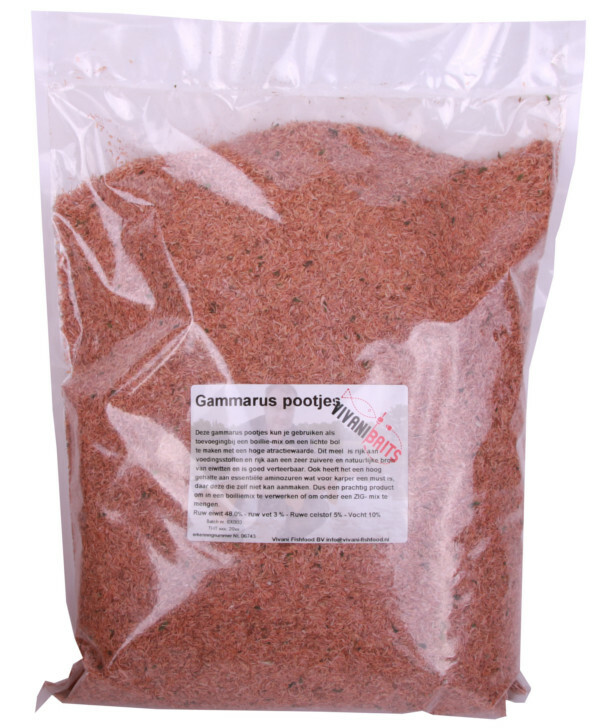 Perfect as an addition to your groundbait or as zig mix! It can also be used as an addition to your boilie mix! This meal will make your boilie lighter and enrich it with nutrients and amino acids.